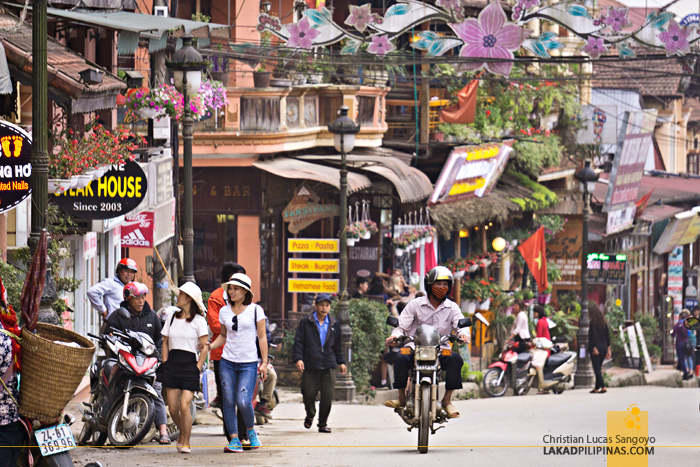 What to do in Sapa? 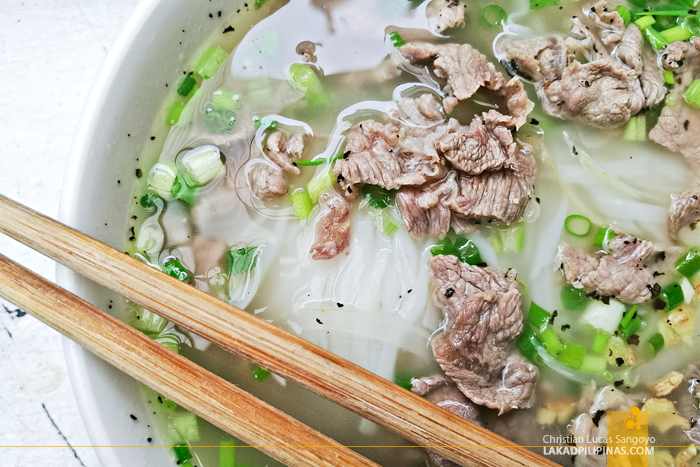 That was the question that was running through our pho-addled minds as we alternately sipped its warm broth and munched on the deliciously fried cha gio on our table. 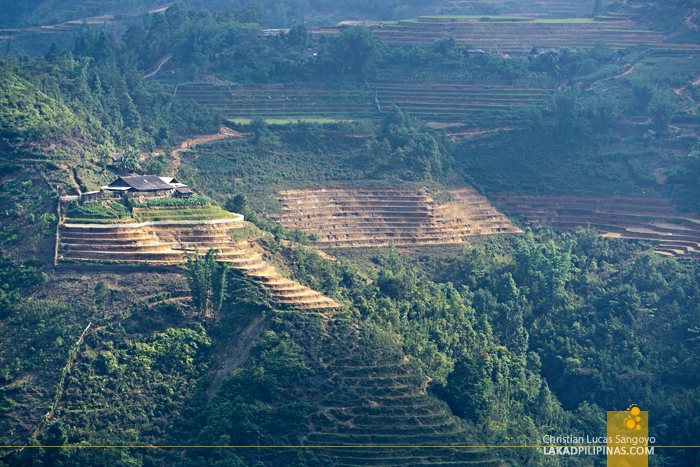 We initially went to Sapa to trek its mountains (gasp! ), but since our plan to stay a couple of days on one of its remote villages didn’t push through, we were left with nothing to do but explore the town. I mean, we could’ve still gone. But let’s face it, we hate hiking. With our bowl almost empty, we decided we’ll simply do what we do best. Nothing. 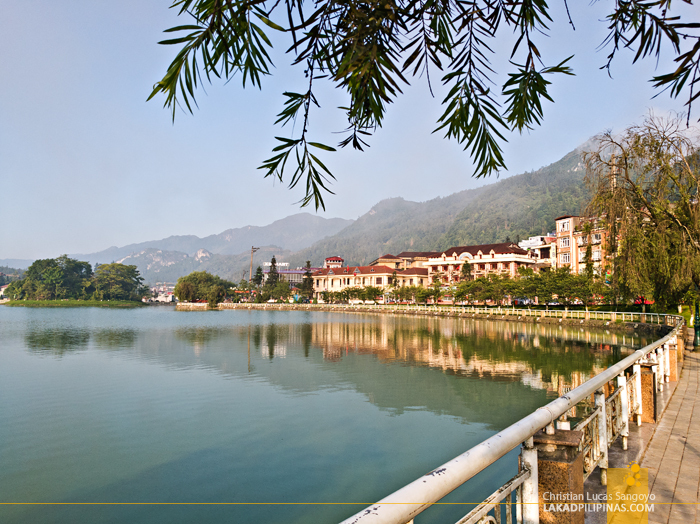 We’re experts when it comes to doing just that and Sapa proves to be one of those towns where you can do nothing and still enjoy every minute of it. And we have four days to do it too. 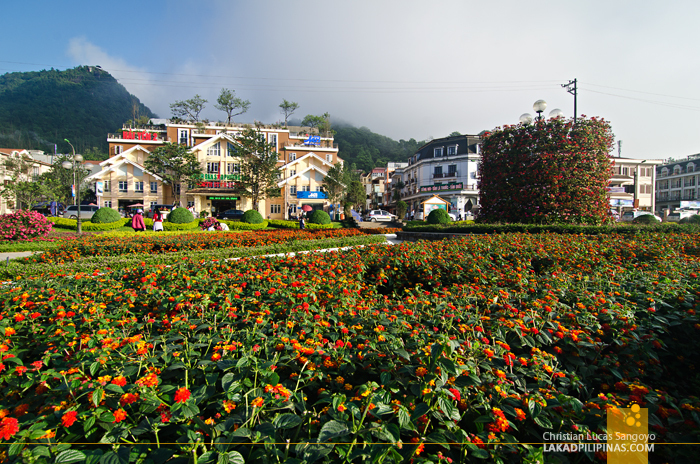 The town of Sapa is quite small and the need to move on wheels is moot. We met a few, like the Belgian couple we shared a cabin with on the train from Hanoi to Sapa, who rented motorbikes to visit a relatively nearby waterfall in the area, but with our near road mishap in Hoi An, we were not about to do that. 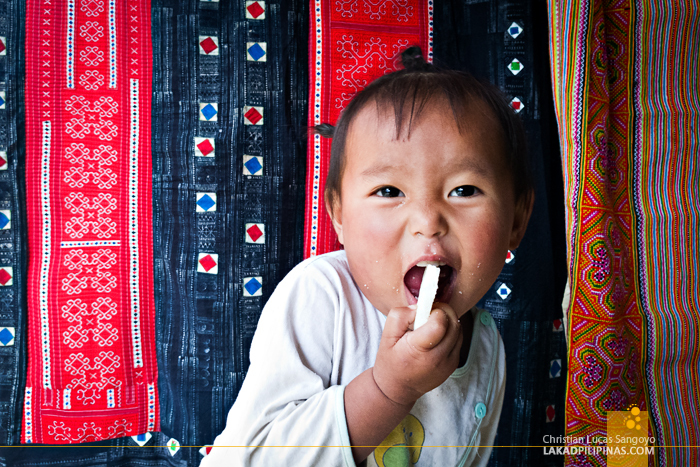 So, again, what to do in Sapa without trekking? Well, there’s actually a few. Lodged on Song Anh Hotel Sapa along Fansipan Road, we’d usually start our day with a bun of banh mi from the Fansipan Roadside Market [GPS 22.333821, 103.841681]. It’s a couple of minutes walk from where we’re staying and the market itself is an interesting riot of people and colors. We’d bring our bread back to our room, pair it with instant noodles, then stare at the view of the rice terraces from our window. 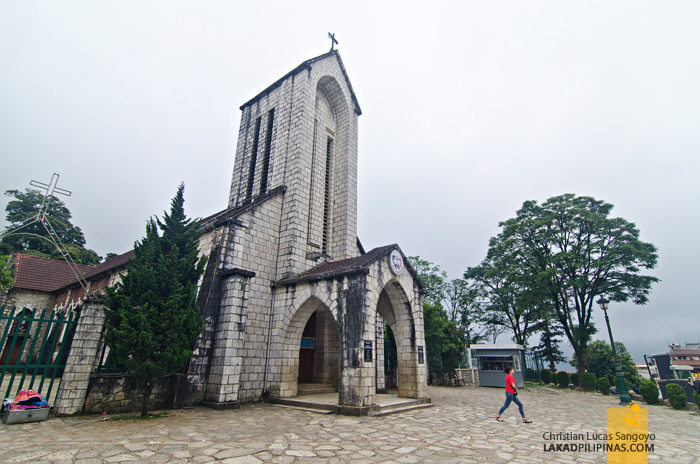 Once bored, we’d head over to town, passing the towering Holy Rosary Stone Church [GPS 22.335384, 103.842093], built in the Gothic style by the French in 1930, which signals the town proper, pass through Sapa’s amphitheater—where I heard locals go out on certain nights they dub as Love Market for wedding pairings—then to the pine-laden park, then finally, to the lake. 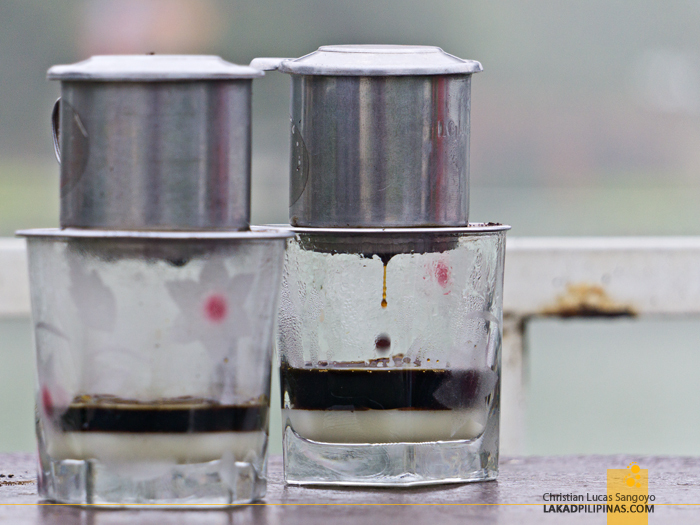 Once at Sapa Lake [GPS 22.338014, 103.845920], we’d find a nice table overlooking the placid waters, then order two cups of strong ca phe sua da from Cafe Ven Ho Sapa, a makeshift coffee shop where a huge lazy black dog always sleeps. We usually spend a lot of hours just hanging out at this area, admiring the architecture at the other side of the lake, taking pictures of the swan boats similar to those in Baguio’s Burnham Park that both tourists and locals seem to be fond of, and basically just watching people pass by. 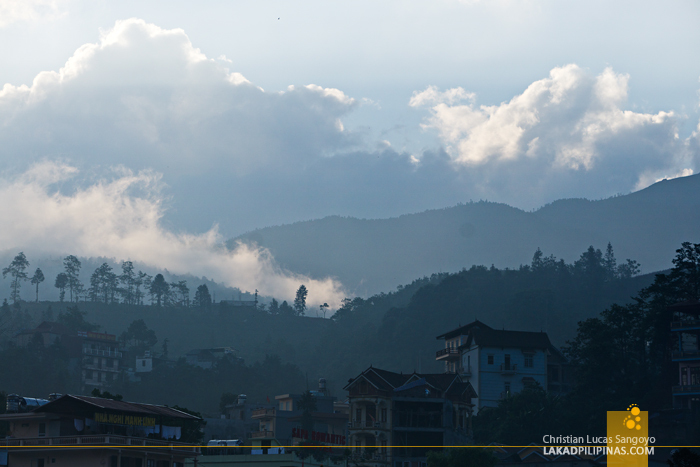 The weather in Sapa is cool but not so cold to be unpleasant—at least during our visit which was in May. 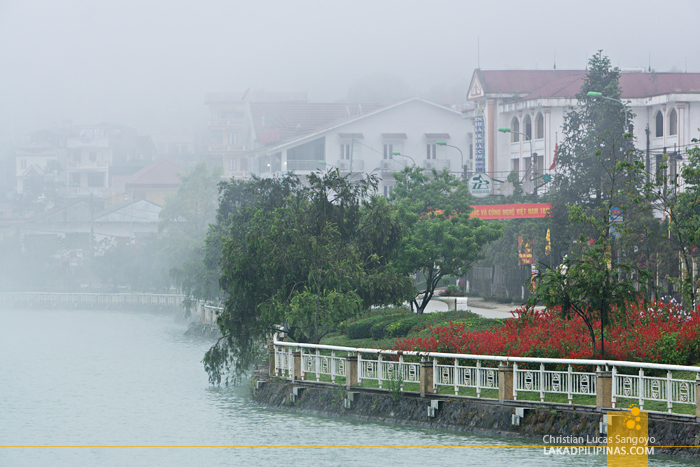 It’s quite nice to simply hang by the lake with coffee in hand and watch as the clouds descend over us, enveloping the whole town in misty whites. Lunch would usually be at wherever we chanced to be the moment our tummies call for food. 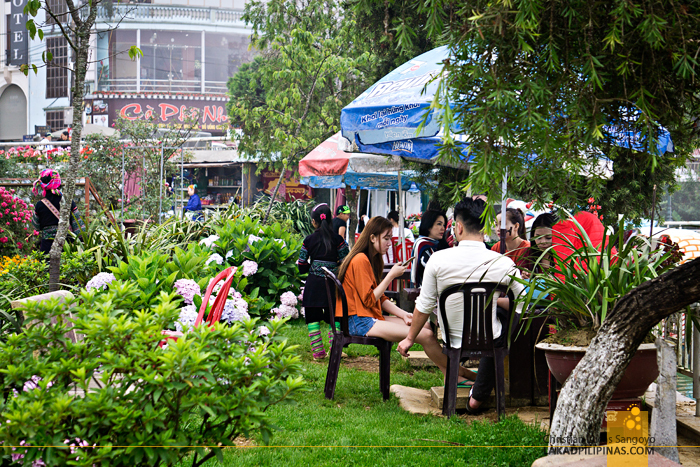 There are a lot of local restaurants around Sapa Park, but prices are a bit on the high side, so we usually favor dusty out of the way eateries, binging on pho, banh mi, rice porridge, and sometimes, even fried rice. A block away from the park is the Sapa Oval Track [GPS 22.339303, 103.849367]. I haven’t seen any action here but the pines surrounding it looks really lovely especially when it’s cold and foggy. And beyond that is the Sapa Public Market [GPS 22.338988, 103.852221]. 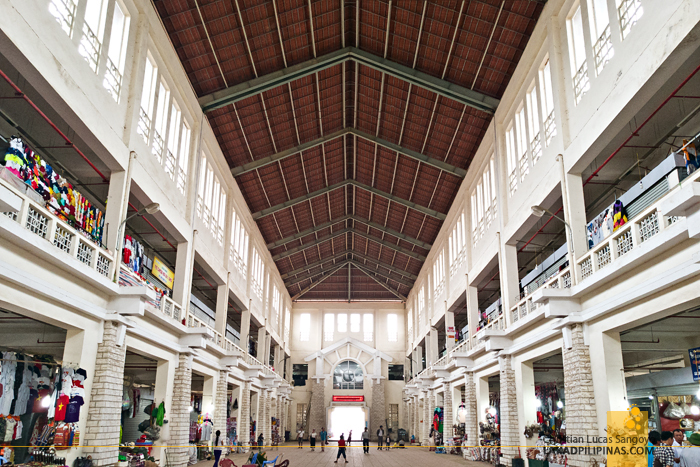 Much more organized than the Fansipan Market, this one is housed on a massive open-air structure. A central open area, which I guess, fills up on weekends, divides the permanent stalls in two. 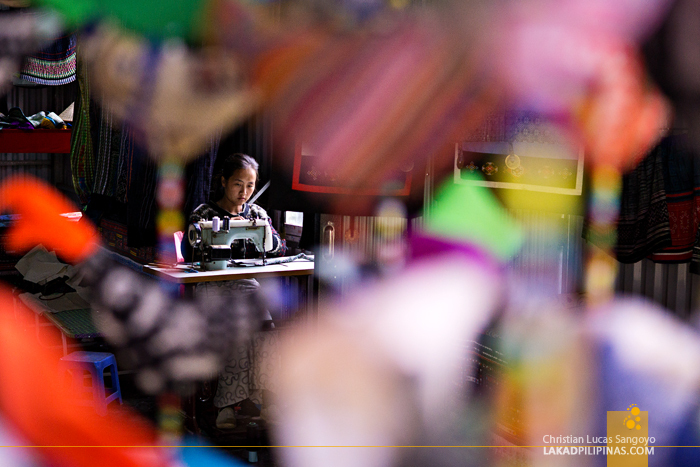 There are hundreds of curious items you can buy here, anything from colorful Sapa garbs, intricate bangles, earings, weaved fabrics, dried leaves and what-nots used for herbal baths, locals toys, shirts, and even bootleg Lego sets which I reckon came from the nearby China border. LY THI HA MADE ME A CAMERA STRAP FROM HER HMONG WEAVINGS! 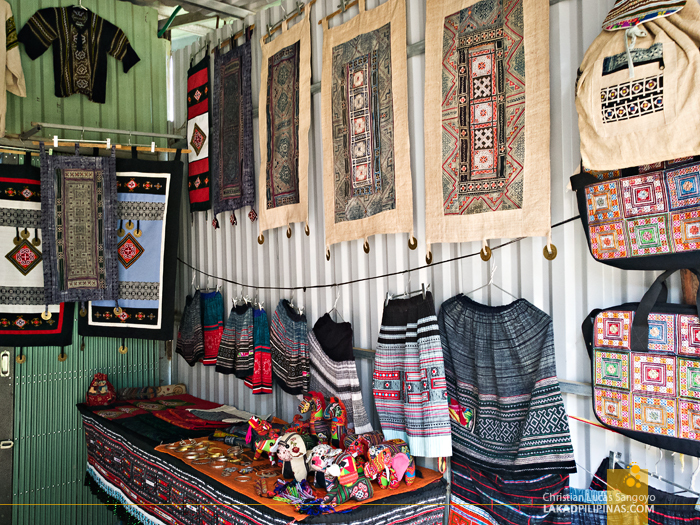 Speaking of traditional Sapa Hmong weaving products, we passed by a small shop on the road en route to the Cat Cat Village from our lodging (our intended hike didn’t actually push through, lol). The store has no name—I dub it Ha Weaving [GPS: 22.332145, 103.836604 | HALYTHI@GMAIL.COM | 00841683093472], after the owner’s name—but it sits right beside the Center for Environmental Education & Environmental Services of Hoang Lien (whew). Ly Thi Ha, the lady who owns the story was very accommodating, even taking up my request to make a camera strap from the weavings available. It took her about an hour to finish it right in front of us! But I digress. Five minutes away from the market, on the way back to the center, is the Mau Son Temple [GPS 22.338988, 103.852221]. 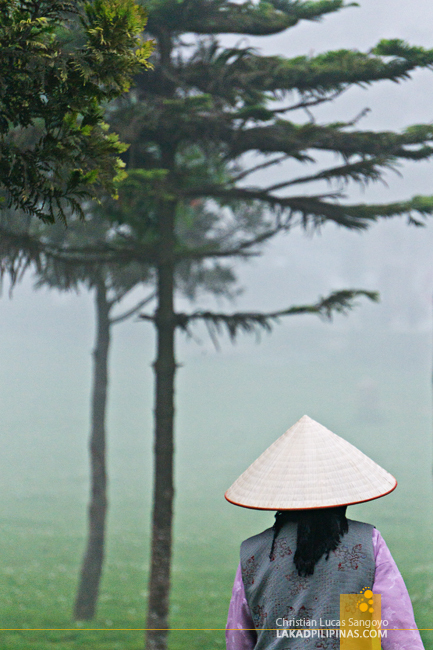 It’s a Buddhist temple sitting right at the foot of a fog-capped verdant mountain. 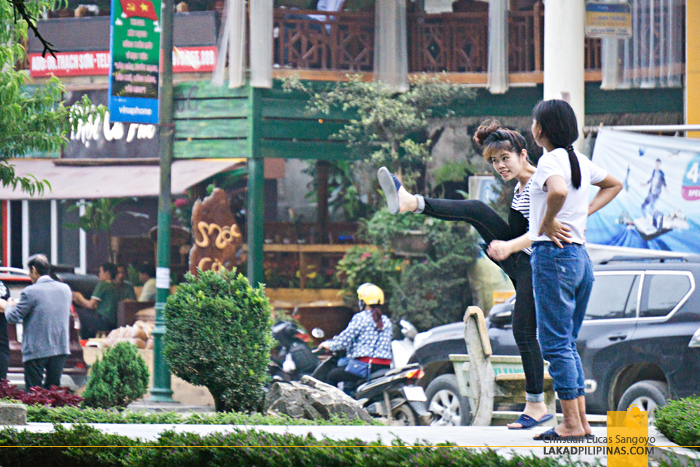 There’s really nothing particularly remarkable about it besides its existence on a Socialist country like Vietnam. Come afternoon, we’d usually go back to the lake, watch kids play around the extremely well-tended Sapa Community Garden [GPS 22.337256, 103.845147], practicing their bike moves, and a few, pretending to fish on the water. These guys start riding their bikes on a really young age, giving us an idea why people in Vietnam are really good with motorbikes. Right around this time, locals would then be setting up portable afternoon barbecue stands along the sidewalks. 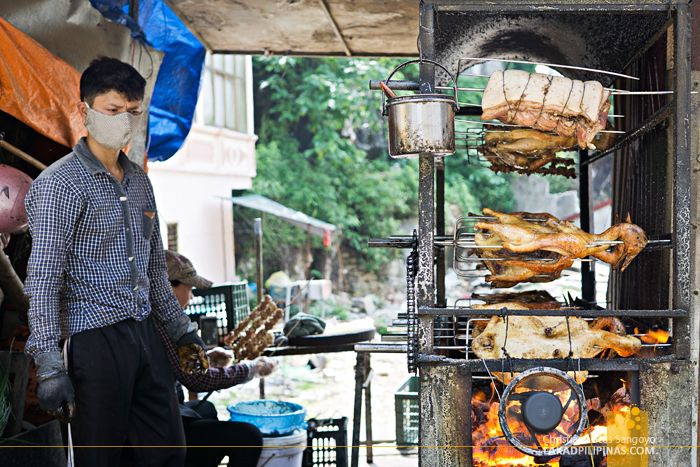 Smoke would soon rise with all sorts of skewered meat and veggies laid on the grill. 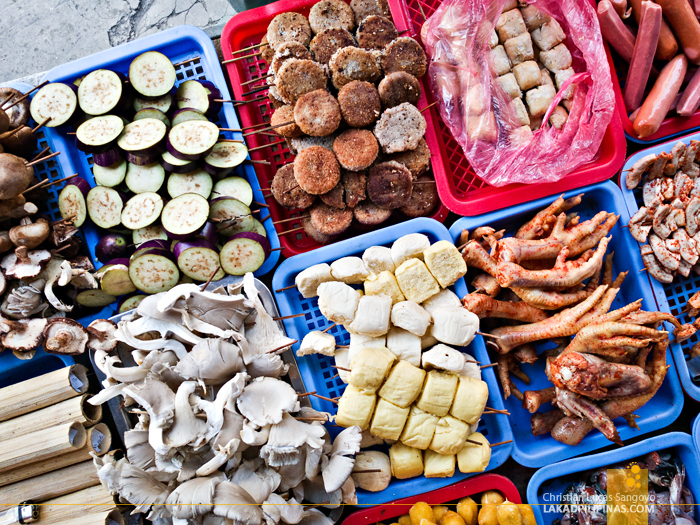 The fares range from the usual sausages, tofu cubes, to the weirder pork stuffed with greens and what seems like mushrooms, chicken feet, eggplants, actual mushrooms, to the weirdest—soft boiled eggs, and skinned frogs. Sapa Park [GPS 22.335946, 103.842327] comes alive at this time too, with local kids, and even adults, playing da cau or Vietnamese foot badminton. It’s like the Phippines’ sipa, but the shuttlecock is much springier and the rules, if there are any at all, are somewhat different. 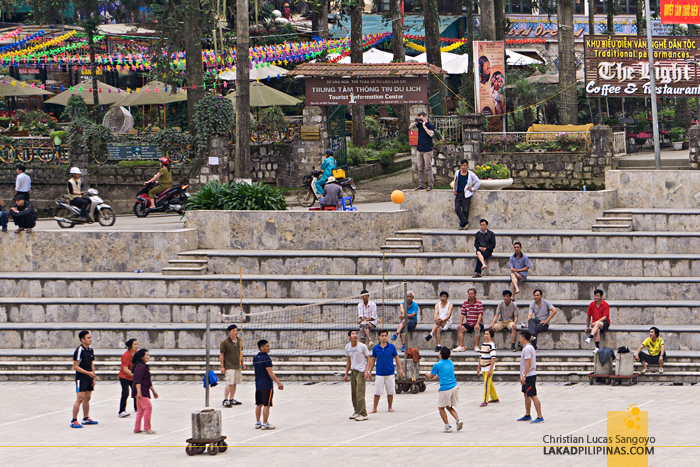 The Sapa Quang Truong Square Amphitheater [GPS 22.335322, 103.841475] also fills up with locals come afternoon—older people doing exercise routines, teens playing volleyball, and kids running around on rentable hoverboards. We usually stay here until twilight arrives and evening descends. 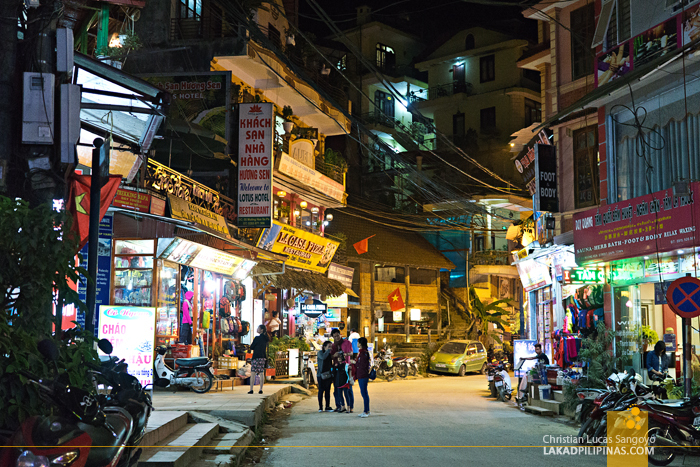 We then head over to the nearby Cau Mai Road [GPS 22.334636, 103.841487], where most of the backpacker accommodations in Sapa are, for a few rounds of beer or even dinner, sometimes. The road actually reminds us of Kathmandu’s Thamil area, with its narrow dusty lane, busy shops, colorful buildings, and restaurants. 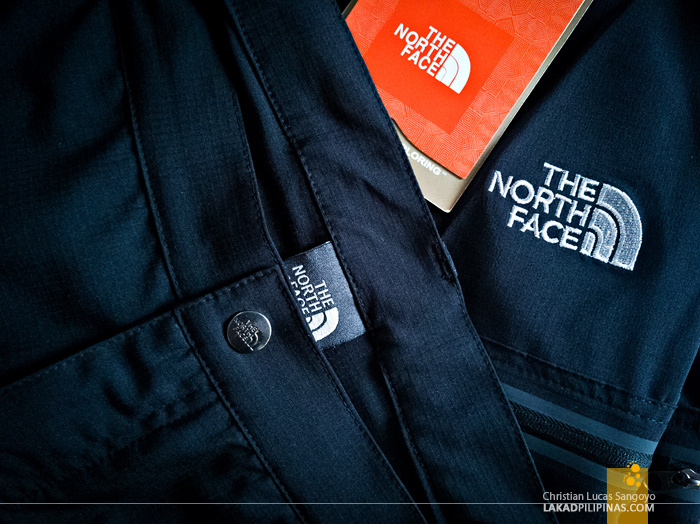 It was here, by the way, where I scored a great deal on North Face pants and shorts. I’m not sure how legit these Vietnamese shops selling trek apparels are, but the quality of the ones I got looks pretty good. A friend who’s living in Saigon actually messaged me that some of these are actually authentic. 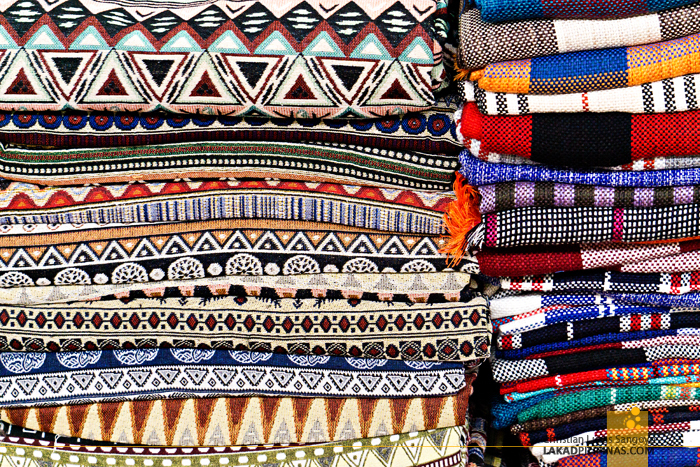 They’re overruns from factories that intentionally produce more than the required orders from the brands, which they then sell on the local market. Besides these, the street is also a good place to score Sapa silverware. 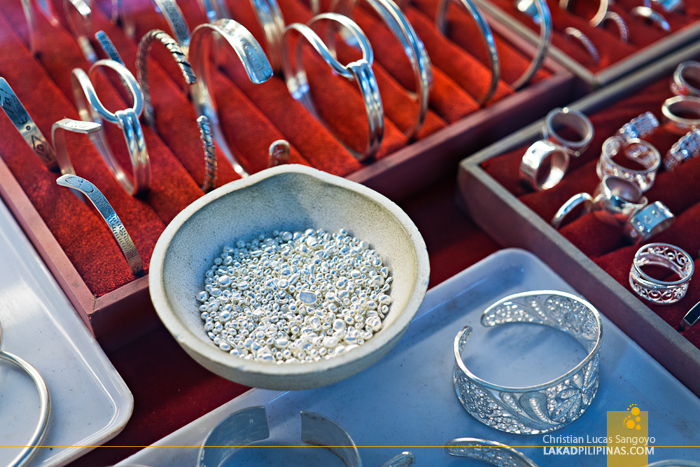 I read somewhere that silver here is quite cheap and there are a few places where you can actually ask for a customized ring or bangle. 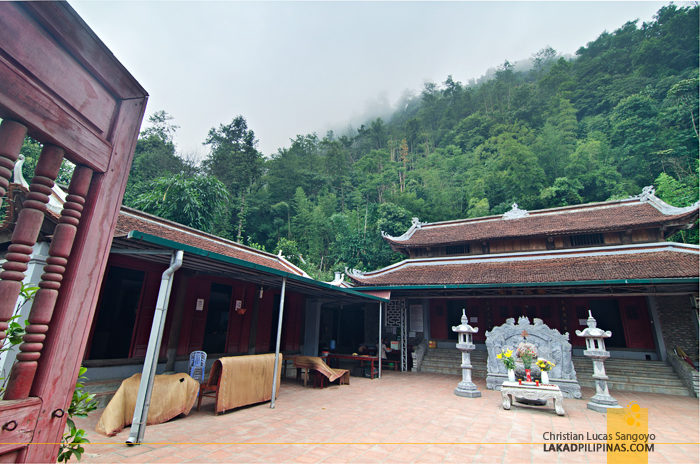 The most recommended one is at Sapa Silver [GPS 22.332806, 103.843547]. But yeah, what we usually come here for is the drinks. 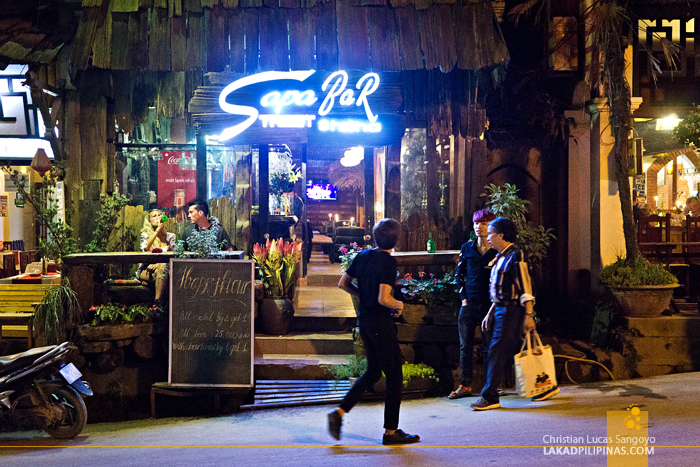 Sapa Street Bar & Shi Sha [GPS 22.333367, 103.842497] is our usual watering hole of choice since they have a couple of outdoor seats that looks out directly over the road—perfect for people watching. 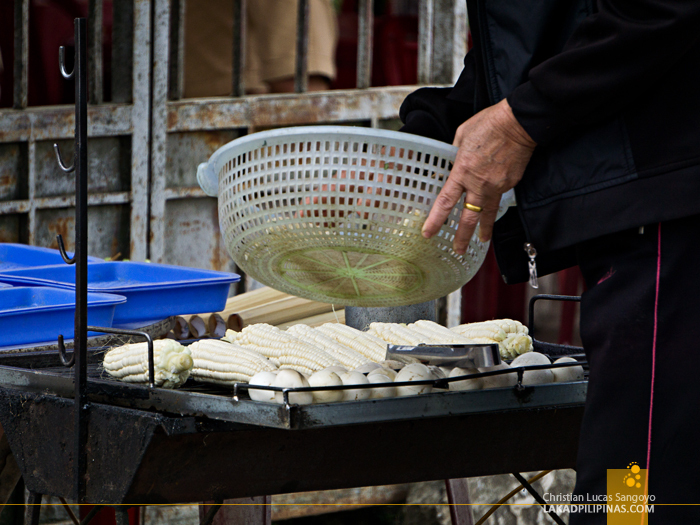 Plus, their Bia Lao Cai is quite cheap and they have thuoc lao, a tobacco bong-like bamboo tube pipe which I got to try. We’d spend the remaining hours of our waking moment here before trotting along the darkened and winding road back to our lodging.